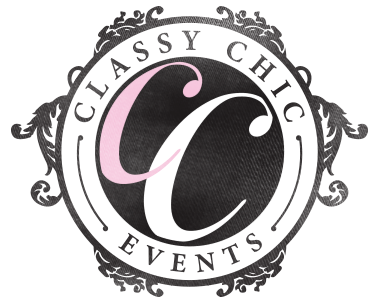 Classy Chic Events is a boutique event design firm specializing in the creation of unique and memorable celebrations. Whether planning a wedding, a fabulous social engagement, or corporate event we pride ourselves on flawless coordination and unique, chic design. 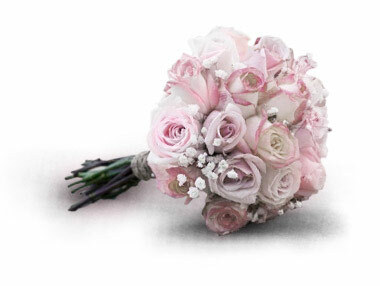 Classy Chic Events is a boutique event design firm specializing in the creation of unique and memorable celebrations. Whether planning a wedding, a fabulous social engagement, or corporate event we pride ourselves on flawless coordination and unique, chic design. Together with the best resources, we will design, organize, and execute a beautifully crafted event that is a one-of-a-kind reflection of you.